The prevalence of Convergence insufficiency is approximately 3 – 5% of the population. This is the most common cause of ocular discomfort and muscular asthenopia and common age group is15 to 25 yrs. 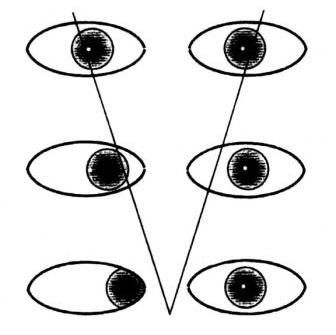 The ongoing researches on Convergence Insufficiency in France include: Optical Issues in Measuring Strabismus, Recurrent painful ophthalmoplegia revealing orbital myositis.